Henri Matisse’s body of work is an example of extraordinary creativity. Full of color and life, his paintings have stunned and inspired the art world for over a century. 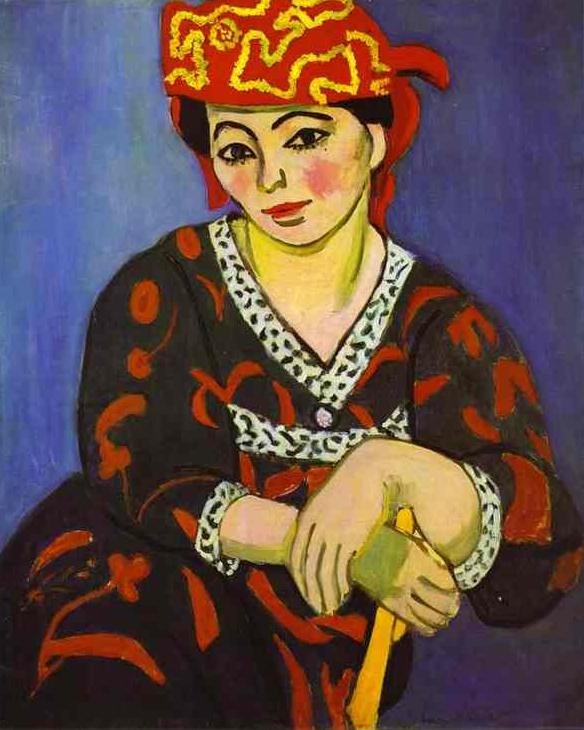 A pioneer of Fauvism, Matisse emphasized the emotional power of sinuous lines such as Pour Versailles, and strong brushwork and acid-bright colors in works such as The Joy of Life, and The Red Madras Headress. Despite his rather traditional subject matter, Matisse had a radical approach to color and form. He simplified and flattened his compositions focusing on color and emotion. Color was to him as harmony is to music. 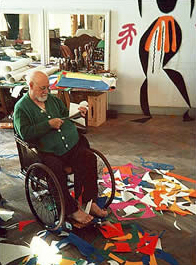 Une Seconde Vie: Following a surgery that left him with physical limitations, Matisse spent the later years of his life creating cut paper collages. In 1947 he published Jazz, a limited edition book where he paired his handwritten thoughts on life alongside his colorful paper cut outs. Matisse cut and tore freehand the forms he wanted from large sheets of brightly painted paper. He pinned and pasted them to the walls of his studio, rearranging his composition until it was just right. This process was a newly found burst of creativity for Matisse. The results were and still are emotionally empowering. 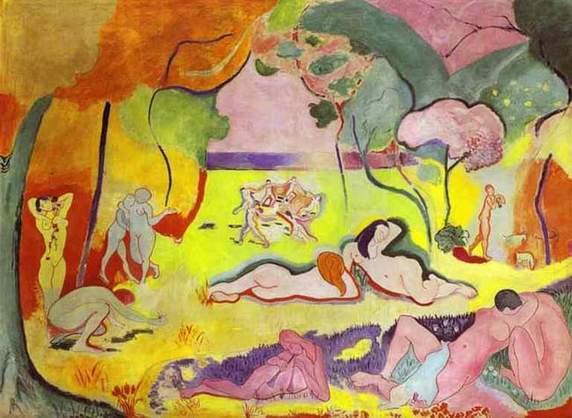 Matisse loved life’s sensuous pleasures from the beauty of the models who sat for him to the lushness of nature. 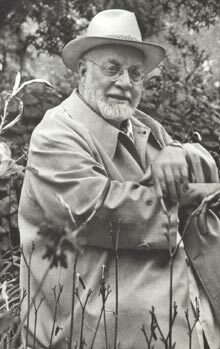 Through art, Matisse was able to convey his own zest for life. Contact the gallery for more information on works currently available by Matisse. 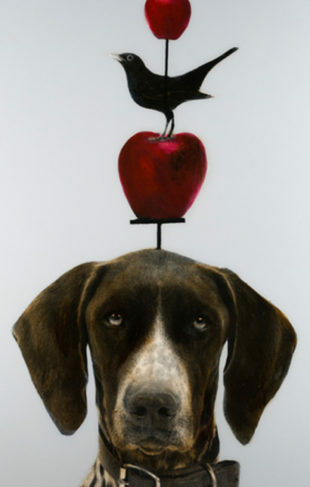 Of course, his work is also on view at The Barnes Foundation in Philadelphia, The Cone Collection at The Baltimore Museum of Art and at The National Gallery in Washington DC.